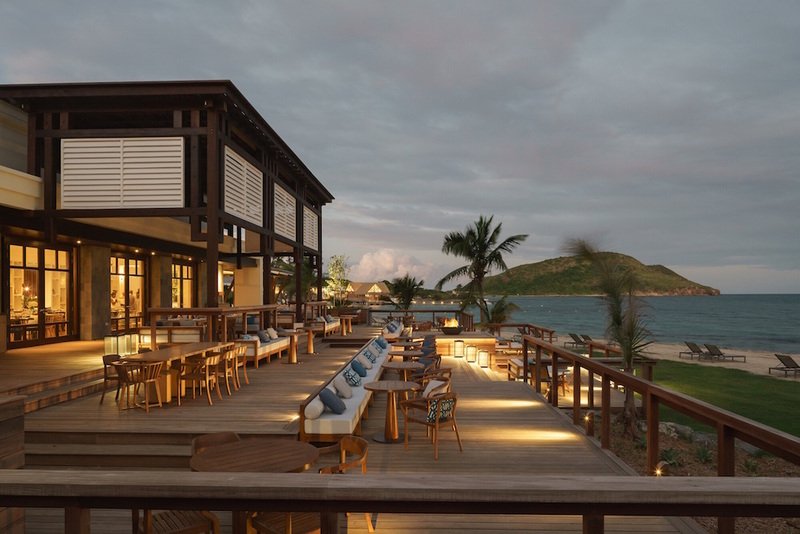 At the five-star Park Hyatt St. Kitts, guests can expect the highest levels of luxury. 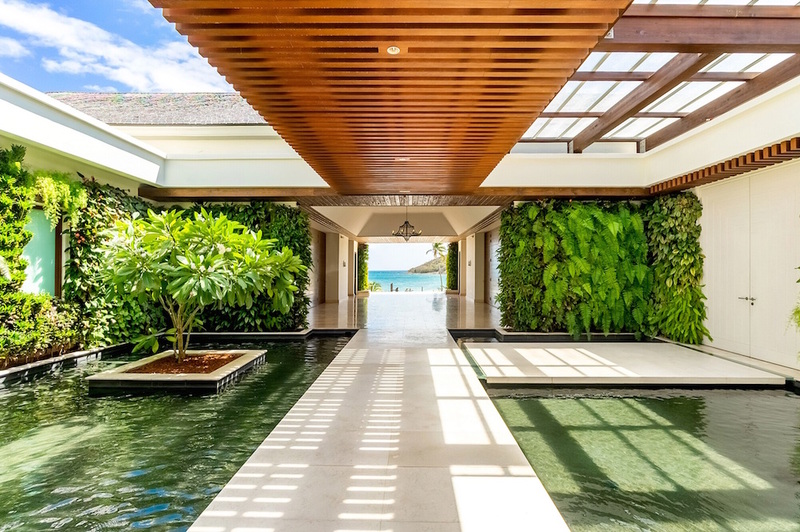 The spacious 78 guestrooms and 48 suites are contemporary in design and architecture with a touch of St Kitts history ensuring the highest quality throughout to make all guest feel special. 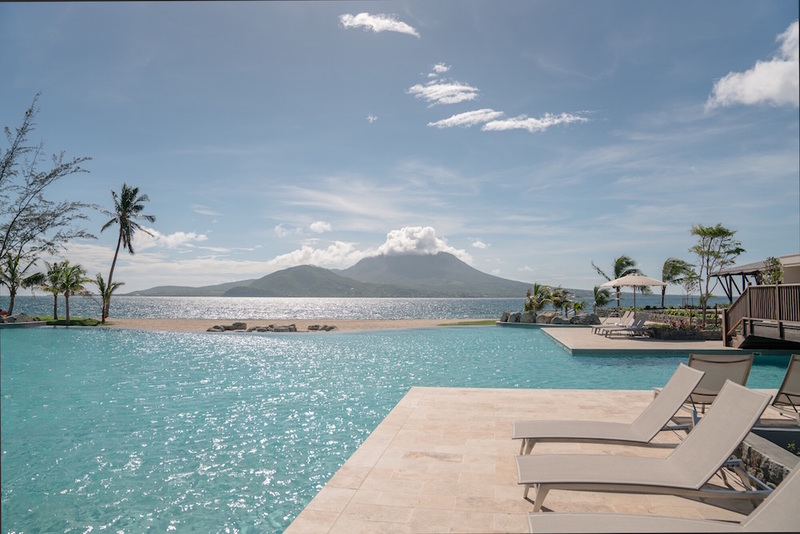 Suitable for couples or families, many of the suites offer individual pools with private sundecks offering unobstructed views of the Caribbean Sea and the neighbouring island of Nevis. 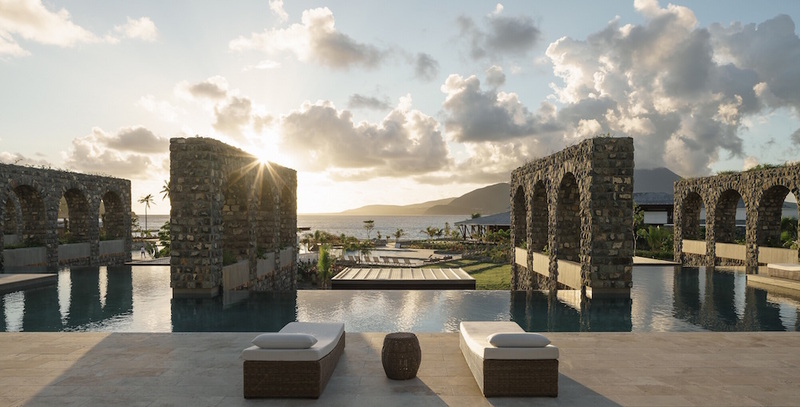 Just 25 minutes’ drive from Robert L. Bradshaw International Airport Park Hyatt St Kitts provides direct access to Banana Bay beach and also has two swimming pools, a secluded adult only pool and the Lagoon Pool with views over the beach and Caribbean Sea. The in-house spa, Miraval Life in Balance, offers guests the tranquillity and sanctity for rest and rejuvenation. 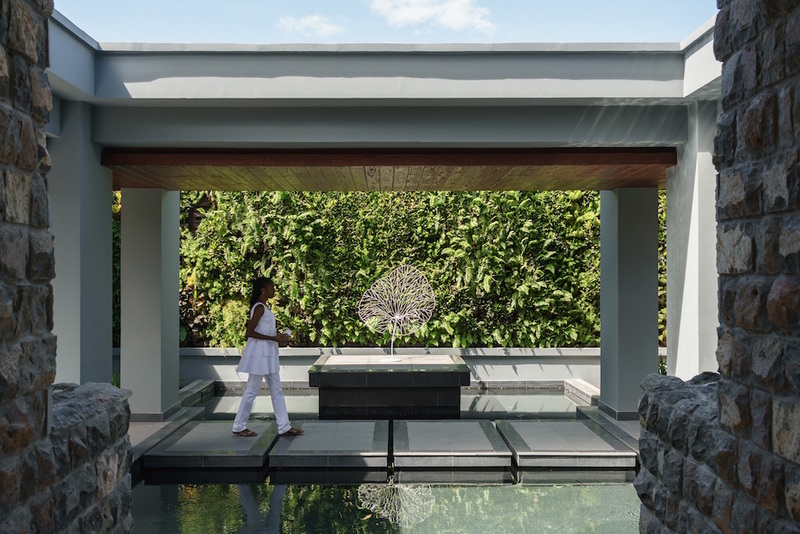 The Spa features nine treatment rooms with a selection of body and facial treatments and massages incorporating locally sourced ingredients to make your treatment more in tune with your tropical surroundings. 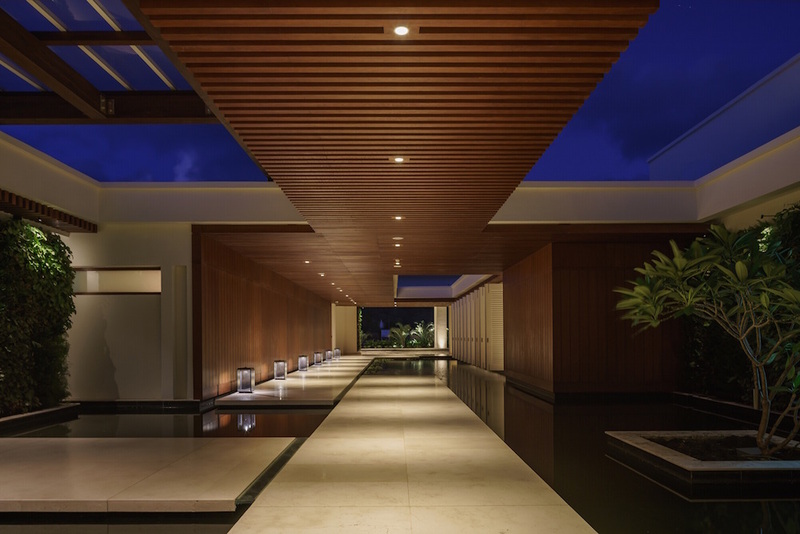 The 24-hour health club is also located in the Spa. 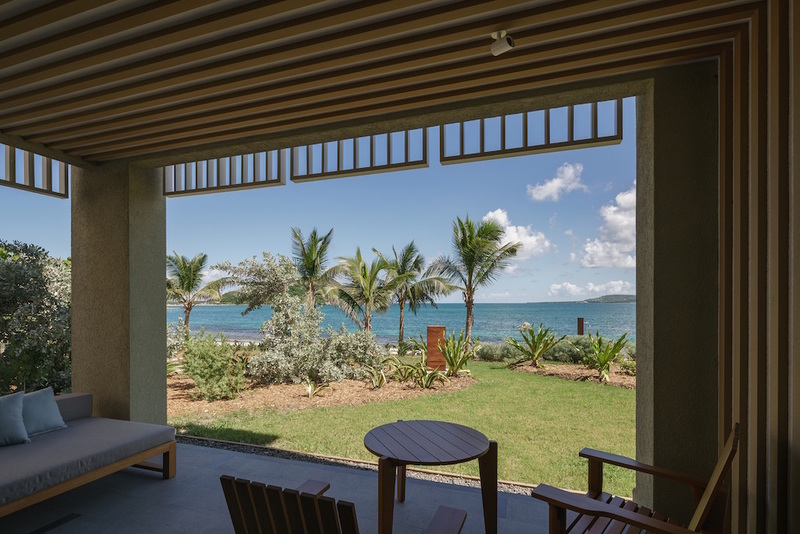 The Island Fort kids club is complimentary and designed to entertain children from three to twelve years old with a mix of outdoor activities, from basketball court to rock climbing. Indoor activities offer storytelling, arts, crafts and more. Babysitting service is offered at a fee.